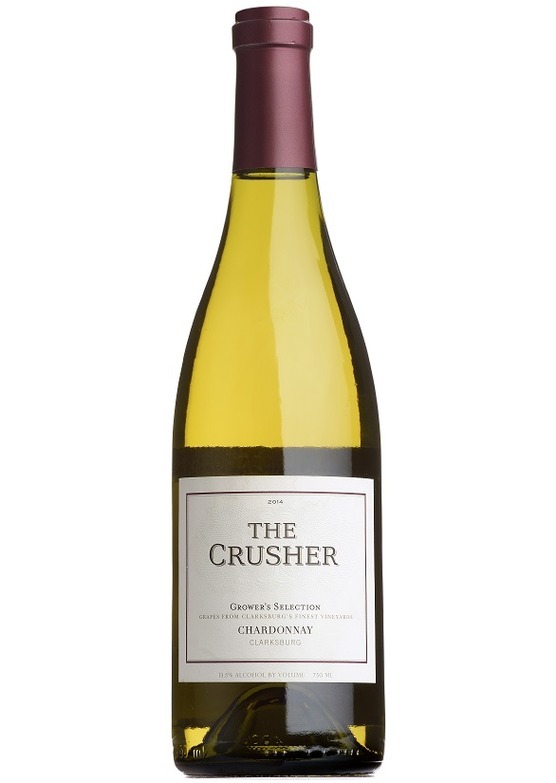 The Crusher Chardonnay opens with aromas of applesauce, light butterscotch and baked caramel. This wine underwent malolactic fermentation and was stirred on its lees to obtain a rich mouth-coating feel and opulent body. Plush flavours of yeasty dough, flaky apple pastry, and baked caramel precede a moderately long finish.